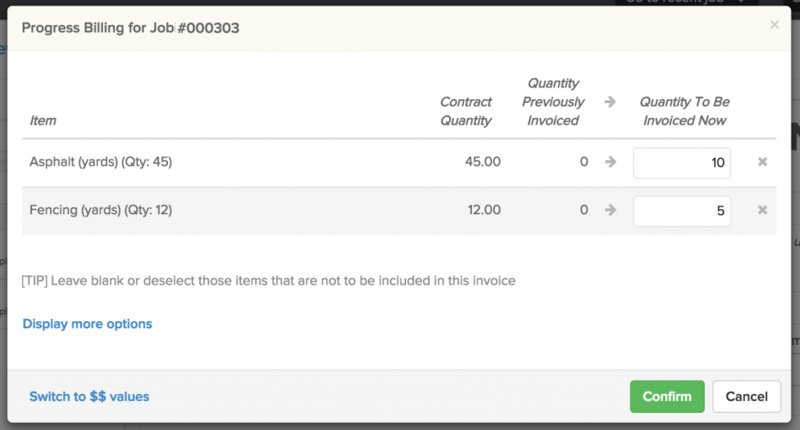 – Order materials for multiple phases in one single Purchase Order: If you use Knowify to send POs to your vendors, you’ve probably discovered this new feature that has been one of the most requested enhancements in Knowify history! 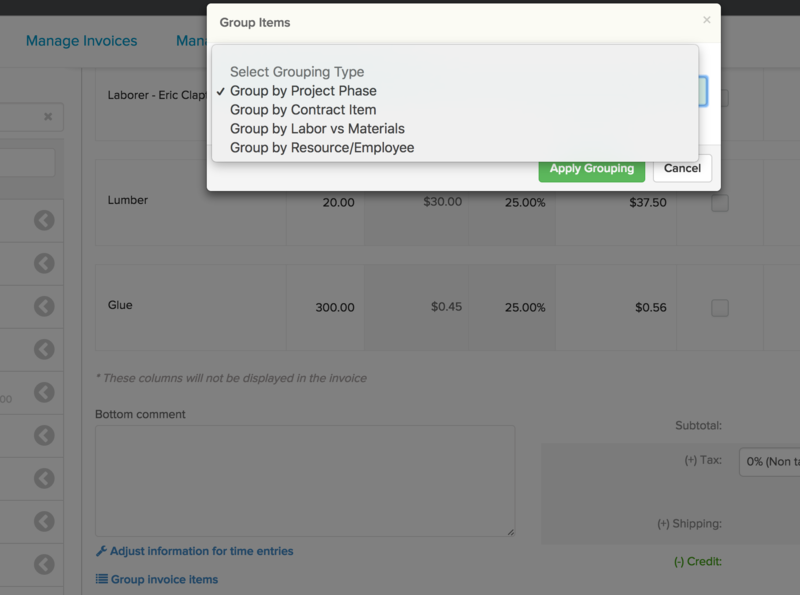 Now, from Plan&Track, you can order budgeted materials for multiple phases in one single PO. Just click on “All phases” in the footer of this pop up and select the items. – Check in/out reminders set by the office: We’ve had reminders in the smartphone app for a while, but they were mostly set by the mobile user. Now, you can set them from the office and apply them to all mobile users in your account. Just go to the Admin section, Customize tab, and open the section Phone Reminders. There you can set the time for both the check in and check out reminders. 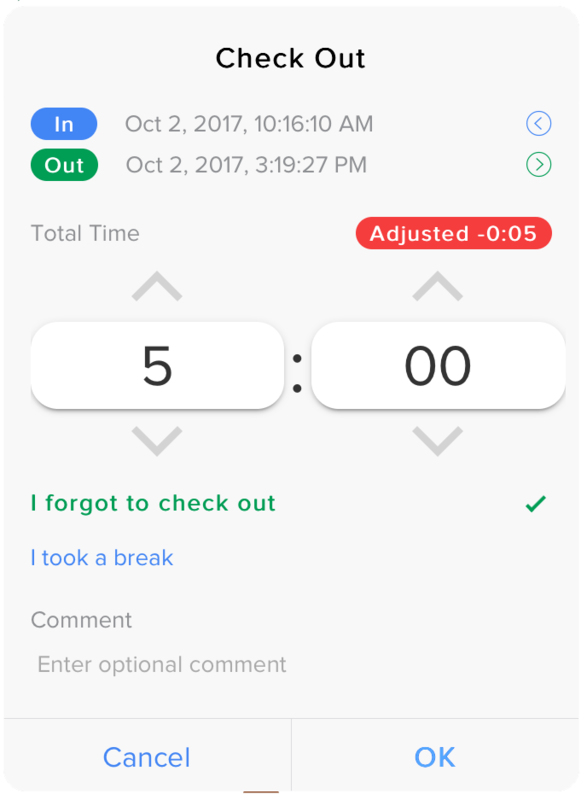 – Total counts in Review Time: Managing a large number of time entries in the Review Time section can be tricky, but we have added a feature to simplify the process. 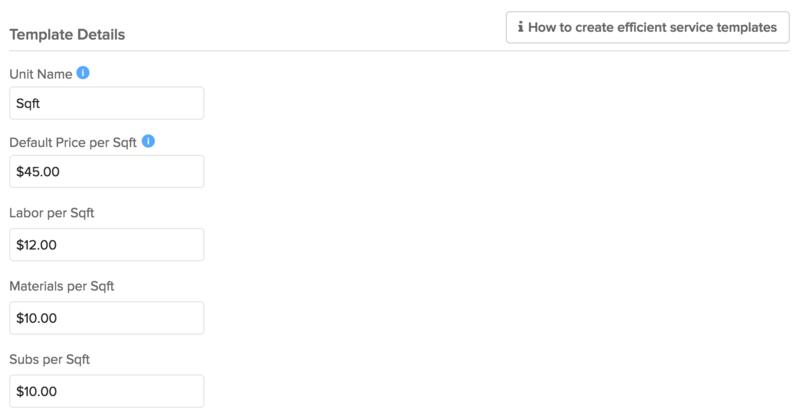 As a first step, you can see that we’ve added a new count (‘Total period’) in the footer of the Review table. Now we also show you the total number of hours and $ for the entire group of entries matching the search parameters (the period), not only the count for those being displayed in the current page of the table. – Unallocated buckets: In the Internal module you can now see the Unallocated buckets for each of your departments. This will help you keep track of any expenses that remain unallocated in Knowify. – Improved activity feed: We are gradually making the Activity Feed of Dashboard much more user friendly. Now you can have a better understanding of what’s going on in your company across jobs. We’ve improved the look and feel over the summer and we plan on adding some actionable features before the end of the year. Stay tuned! – Re-opening Purchase Orders: Admin or users with unlimited approval can re-open Purchase Orders now. Just go to the details page of the PO and use the drop-down menu to find the option. 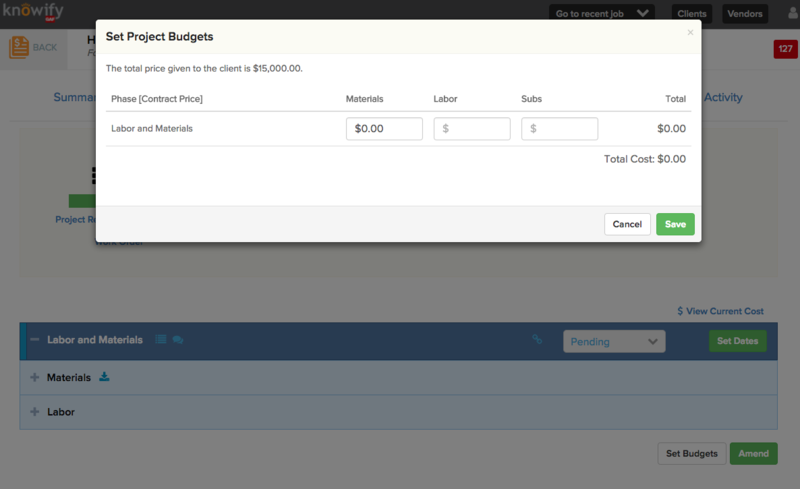 – Wizard to fix $0 time entries: Often, we create users but forget to assign them a burden hourly cost. If they track time, the entries will have a $0 cost. Now you can fix these issues in the Review Time page by clicking on the wrench icon next to the time entry cost. – Search items by Item Number: When searching items in the catalog, now you can search by Item Number as well. – Editing job in check in/out entries: In the Check In/Out View we let you modify the job for a given entry. This is perfect for those in the office that have to correct check in/outs against the wrong job. 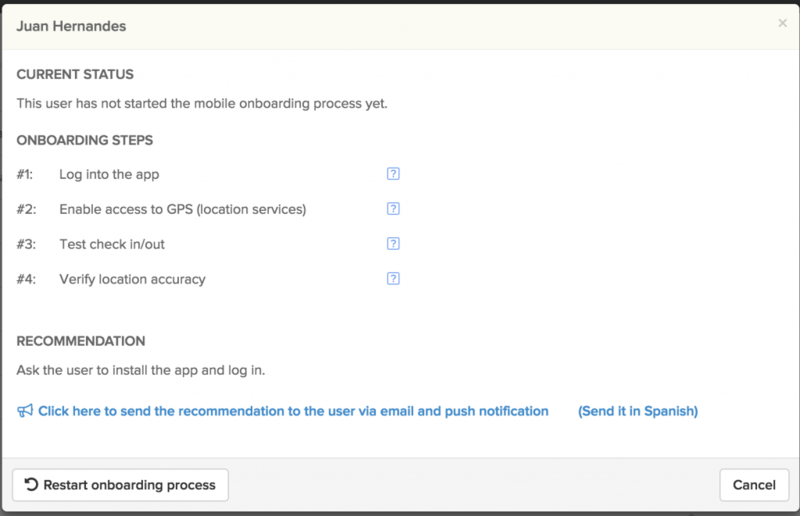 – Notify Crew via Service Ticket: Now you can notify your crew with smartphone push notifications without leaving the Service Map. Just click in the service ticket and expand the dropdown menu. 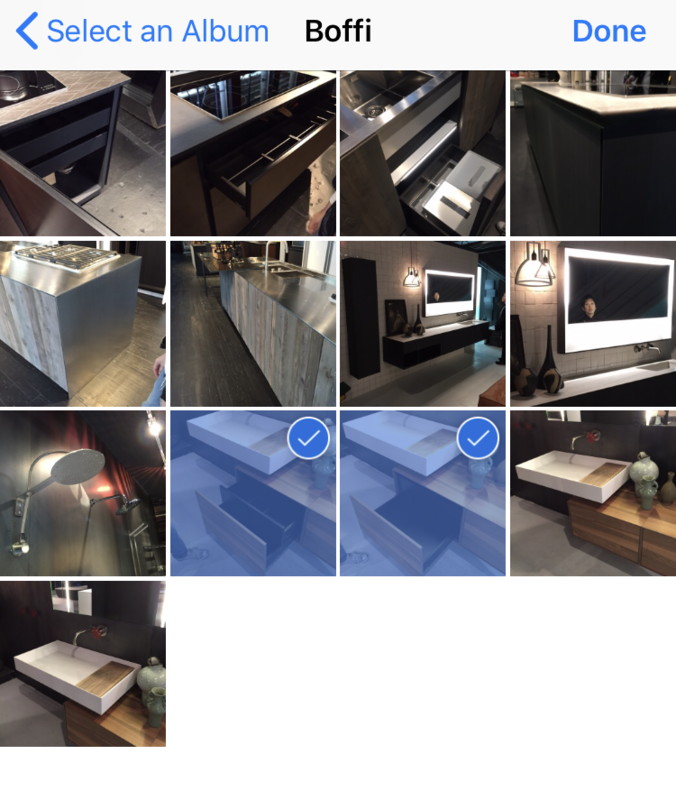 – Catalog items in plan templates: When applying a Project Plan template, now we also take the Catalog Items from the template and apply it to the new plan. – Working in the field with poor signal: We know that many jobs sites don’t get great signal, so we’ve been working hard to make the app work seamlessly even in low connectivity environments. Please make sure your crews are running the most recent versions of the app. If they aren’t already, you can always send a push notifications to all the phones via Dashboard to remind them. 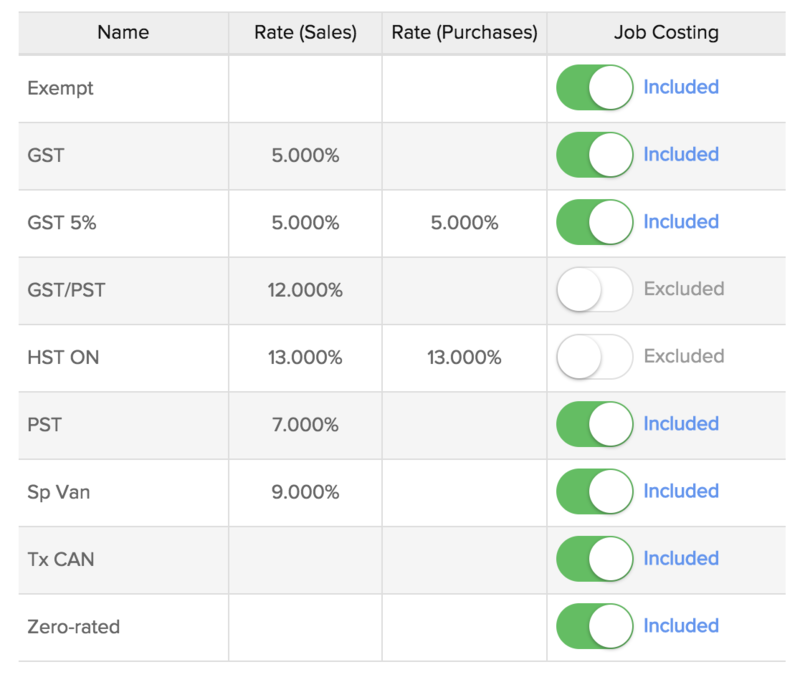 – Contract Jobs Overview in Dashboard: We’ve strengthen this feature to account for estimated values in Cost Plus jobs in the Opportunity Section. 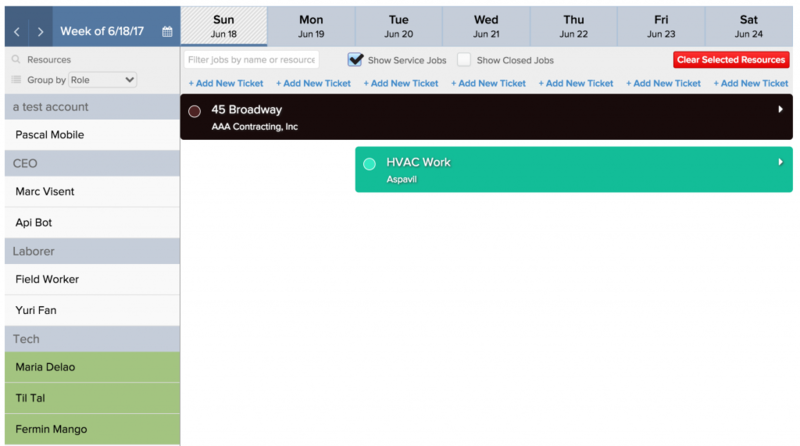 – New Phases Report: New report listing all phases for all active jobs. This is a perfect tool to make sure you are not missing anything, especially if you run many jobs at the same time. 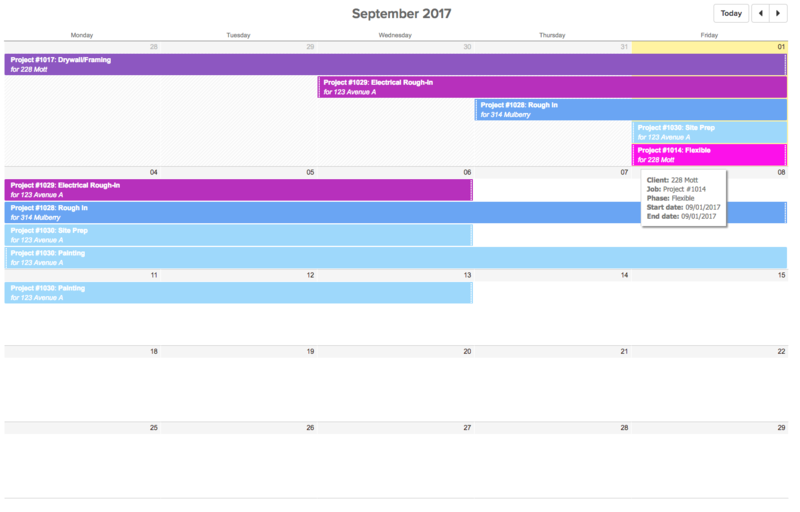 It’s a good complement of our Manage Phases section for those that prefer spreadsheets. 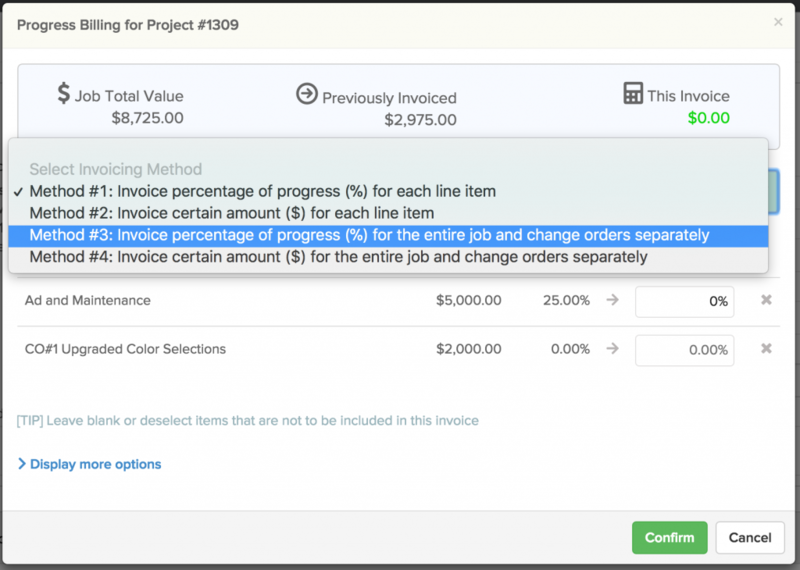 – New Billable Items Report: If you run Cost Plus jobs, you might benefit from a report that shows all billable items for the job. 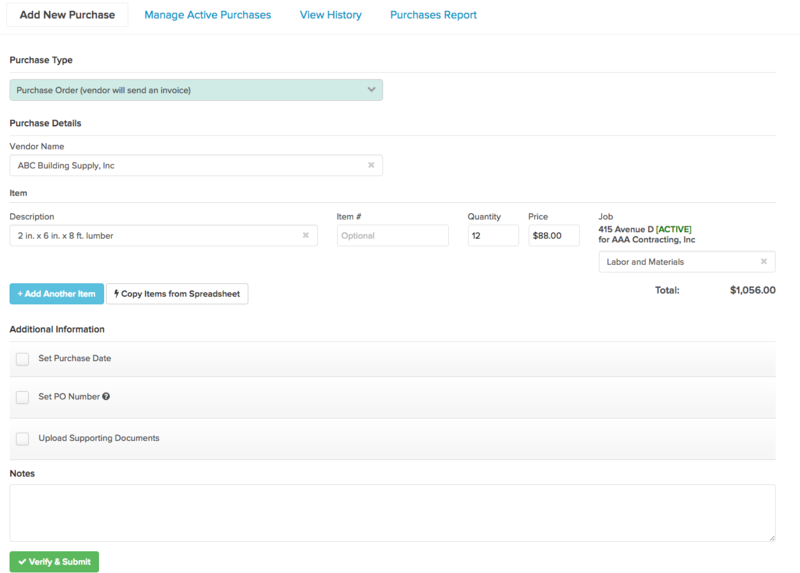 You can also filter it by date range, in case you are looking for billable items for a given period. 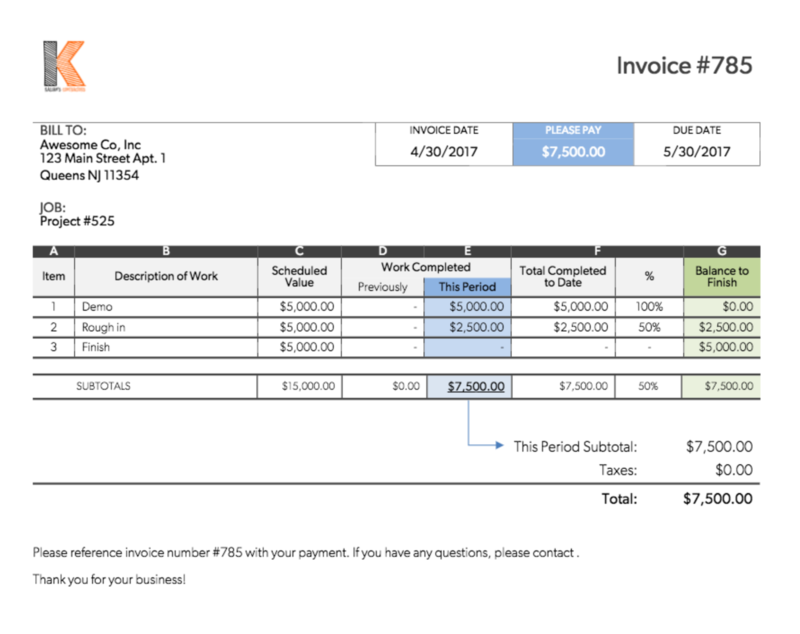 This is a useful report to have when you are preparing a invoice for a Cost Plus job, especially when there are many billable items involved. – [Growth and Enterprise Plans] Job Progress Report filtered by Tag: For those running this report, you can filter the results selecting a specific tag. This is convenient for those businesses running multiple divisions, like commercial vs residential, or construction vs service. – [International Plans] Improvements around taxes: For our international friends, we’ve been enhancing the way we manage taxes in purchases and bills. As you already know if you use QuickBooks, tax management has been changing a bit and we are making sure all our features involving taxes work seamlessly despite these changes. 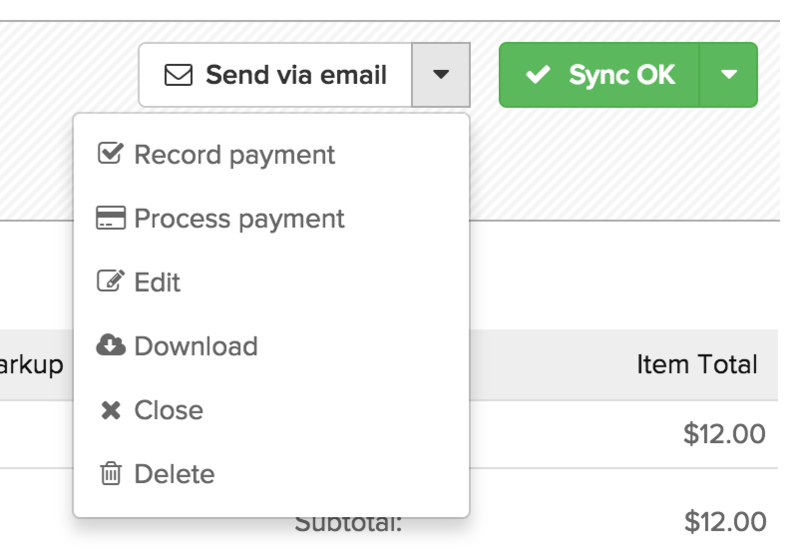 – [QuickBooks] Use catalog defaults for expenses: We’ve adjusted the logic for expenses pushed to QuickBooks so that if you use a Catalog Item, the expense will be pushed to the Expense Account associated with the Catalog Item. If there is none, then we’ll fall back to the default Vendor Expense Account. As a last resort, we’ll use the default Company Expense Account. This gives you more flexibility when allocating costs. 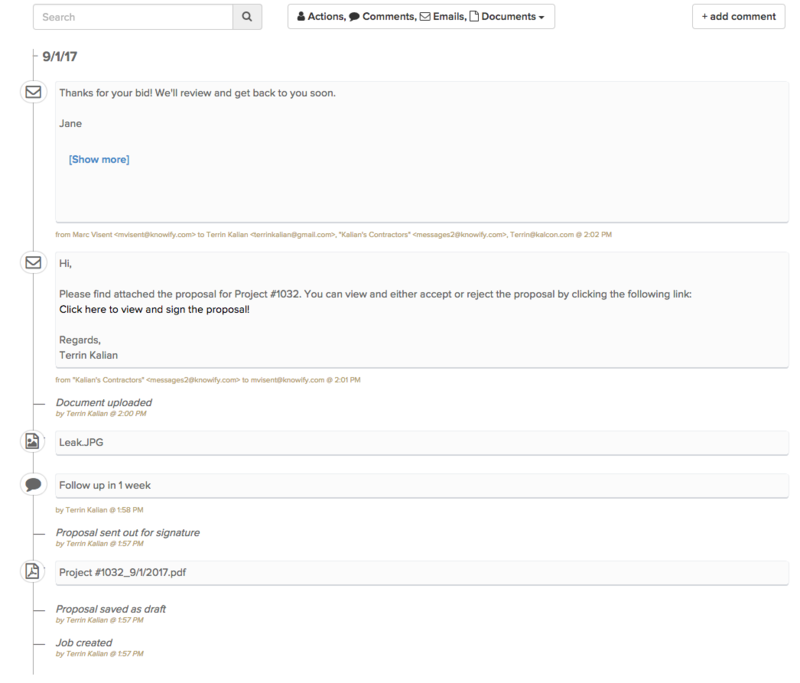 We are thrilled to announce the official release of the improved Manage Job Phases section. 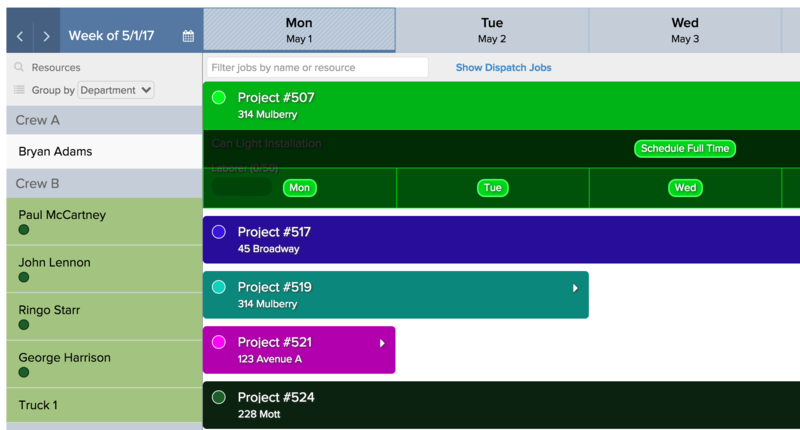 Now you can easily manage phases across multiple jobs and make sure you are not missing anything at the phase level. 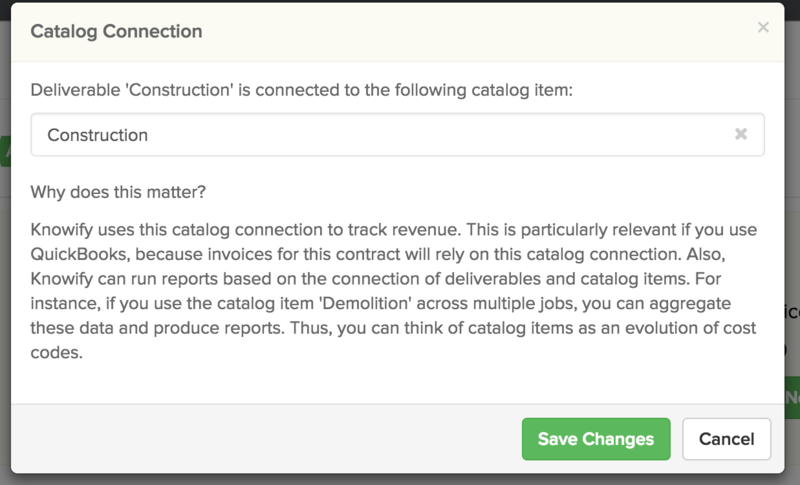 With this new section, located inside Contract Jobs, you will be able to make your project management even more productive! 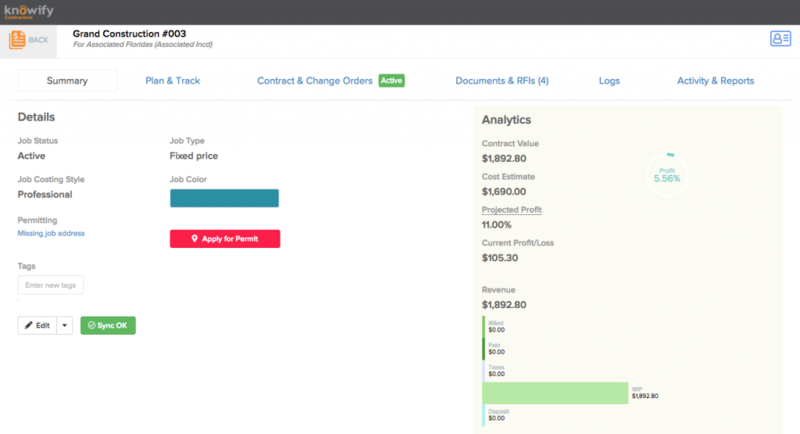 Meet Knowify 3.0 – a sleek, glossy, user-friendly platform that will help you with running your contracting business in an efficient and professional manner. 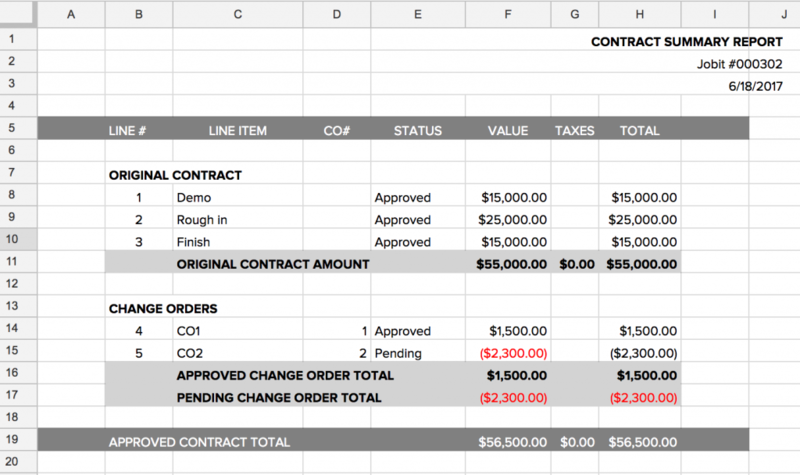 We are still the Knowify you know and love with our classic construction features such as bids, change orders, and progress invoices, allowing you to seamlessly transition from paper to online-based processes. However, with your feedback, we’ve polished it and made it even better. Today, we release Knowify 3.0 with the goal of going one step further: providing you with the business intelligence that will give you an edge in the market.